Prominent detached property within an established suburban retail parade serving the surrounding residential areas of Aigburth and Mossley Hill close to West Allerton Merseyrail Station with other occupiers including Florists, Newsagents, Boots Chemist, Bargain Booze and Coopers Café Bar amongst other Hair Salons, Beauticians etc. A semi-detached property of traditional brick construction beneath slate covered pitched roof. The premises have been confined to form ground floor bank premises with former residential accommodation and parking to the rear. The Mall retail parade is prominently positioned on Breck Road (A580) a busy arterial route out of Liverpool City Centre. The area is popular with both local and national retailers including Post Office, Card Factory, Farm Foods, whilst the scheme also benefits from excellent pedestrian flow via the Asda Wallmart Superstore and Home Bargain. The scheme consequently benefits from a generous car parking provision. The premises are located approximately 3 and a half miles North East of Liverpool City Centre in a popular trading destination within the suburb of Norris Green. Broadway is a busy local shopping parade which benefits from roadside parking and the large residential population located within walking distance. Nearby notable occupiers include Boots, Sayers, Farmfoods, Specsavers, Brighthouse, Shoe Zone, Home Bargains, Iceland and Card Factory. The property is of recent construction arranged at ground and first floor with brick elevations below a tile covered multi pitched roof. The sales accommodation is of regular shape providing clear, uninterrupted sales with a fully glazed shop front and centrally positioned door at grade. First floor storage and ancillary accommodation is accessed at the rear, in addition there is rear vehicular servicing and staff parking. Occupying a prime retail position on the fully pedestrianised Chapel Street opposite Southport train station and close to the junction with London Street, the popular high street boasts occupiers including Marks & Spencer, Boots, New Look, JD Sports, River Island, Game and Vodafone amongst others. 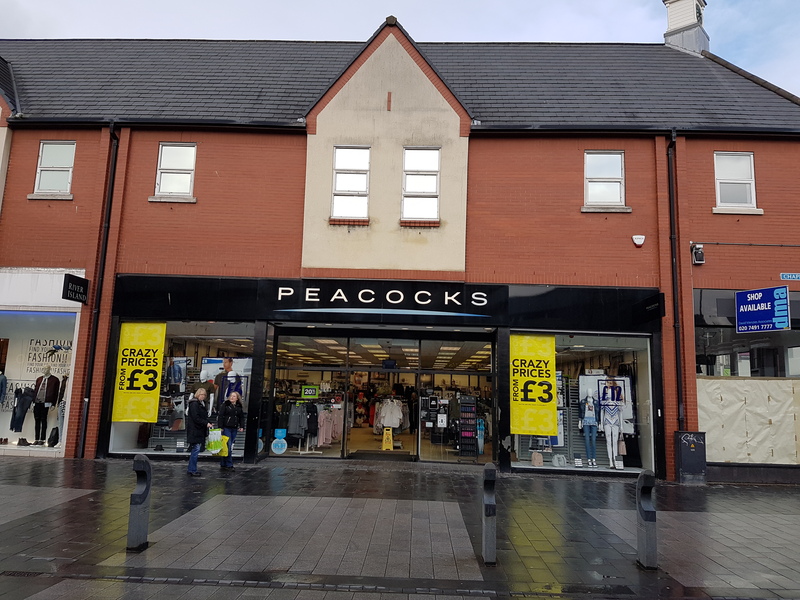 A modern purpose built property providing well configured sales accommodation behind glazed shop front with first floor cover with potential to provide sales accommodation. There is rear loading via a service yard with vacant possession being available in May 2017 or earlier by agreement. The premises comprise of a fully fitted restaurant which is ready for immediate occupation. The ground floor comprises of a bar area, seating for 32 covers and an open plan kitchen. The first floor comprises of a 28 cover sales area, office and customer W/Cs. There is full CCTV and extract system installed. Would suit alternative uses subject to being stripped out. 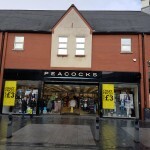 The property occupies a prominent trading location with nearby multiple retailers including Roy Castle, Yorkshire Bank, Claire House, Sue Ryder, Halifax, Pizza Hut, KFC, Wilko, Subway and Ladbrokes. The property is arranged on ground floor only, if required, an increased ground floor sales area could be provided. Our clients have submitted an application for a change of use to A5 (hot food takeaway).